I really enjoy my Fender Acoustasonic 30DSP, as it is a very capable and compact unit that provides amplification for an acoustic guitar and a microphone. 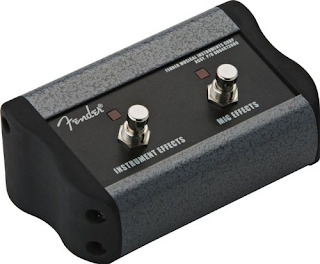 These two channels each have their own effects, which are footswitchable, but I had a lot of trouble finding out exactly which footswitch would work with this amp. Well, I tracked it down and thought I would share the info with you – it is Fender part number 006206000 and they run about $40 to $45 online. The Mexican-made pedal is sturdy (made of metal) and comes with a standard 12-foot ¼-inch cable. 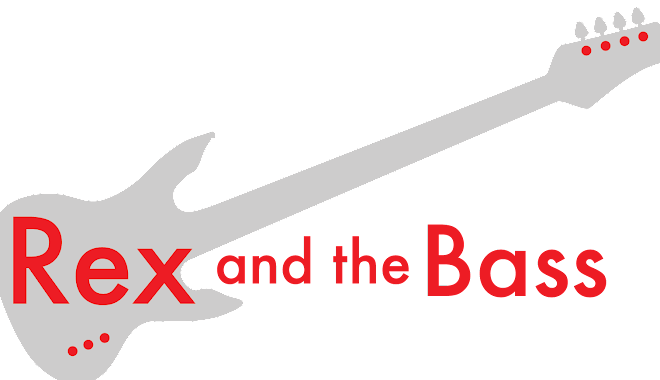 There are separate switches for the guitar and microphone channels, and its sole function is to turn the effect ON or OFF. I know this is not much of a review, but hope that this will help out those of you who are also seeking the correct footswitch for the Acoustasonic DSP.